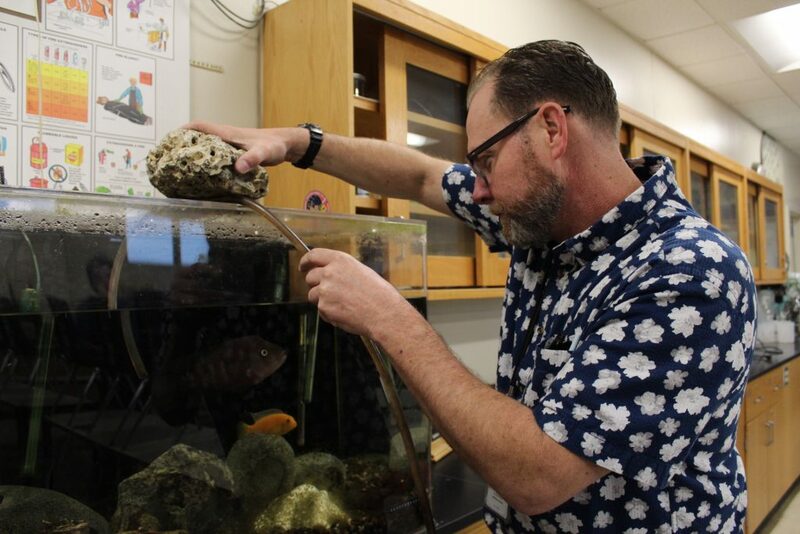 Environmental Science teacher David Whitman’s last day at school was on Dec. 21, following his decision to take up a position as science teacher on special assignment. Whitman is now working at Northrup Elementary School, where he is a teacher and curriculum adviser, helping Northrup with the Next Generation Science Standards. He is also teaching a Universal Access elective class called Science Investigations for sixth through eight grade. Whitman left a mark on SGHS, helping with the start of the food recovery loss program, reviving the Robotics Club, making headlines in the school newspaper, and acting as the adviser of Science Olympiad. He showed his love for the student body through his participation in various school activities. 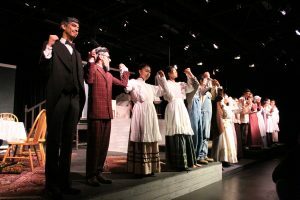 In his time teaching at San Gabriel, Whitman formed friendships with many students who felt that it was hard to say goodbye to him. They saw him as a great mentor with his boisterous personality and passionate attitude. Fellow environmental teacher, Andrew Bitterolf, is proud of Whitman, even though he is saddened by his departure. Bitterolf said that Whitman deserves the new job opportunity and wishes him great luck in the future. In the future, Whitman plans to make a robotics and outdoor camping program for younger students, wanting them to experience science hands-on. He will teach the topics in class and then have them interact with what they learned in a real-life setting. He has always prioritized environmental awareness as a teacher and is dedicated to educating his students on eco-friendliness, no matter how young. Whitman said that he is excited for his future at Northrup Elementary because he is spreading his love for environmental science to a new generation of learners. While he will be enjoying a new beginning with a different age demographic, Whitman will miss his former students and colleagues.